Who are the senior staff at Precedence Technologies Ltd? Stephen is the Managing Director of PTL. Prior to Precedence, he was responsible for the development of the successful Xemplar Matrix Network Computer solution which led the way in thin-client computing for schools. 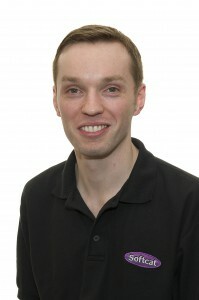 Stephen was a founder member of the Xemplar Technical Support team, joining Xemplar from Acorn Computers. Stephen is a NetBSD developer meaning that he has commit access to the NetBSD and pkgsrc CVS repositories and has excellent links with the other developers. So unlike other companies who just re-sell operating systems and are unable to fix problems, Stephen helps develop the operating system used by Precedence and personally knows the people who wrote each bit of code. 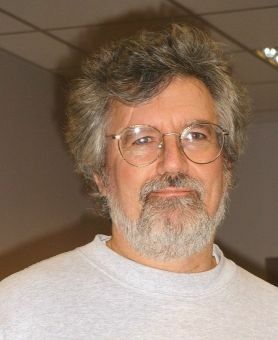 Stephen also developed MelIDI, the leading MIDI sequencing package for Acorn RISC OS computers. In his spare time, he runs a Ceilidh band and plays various musical instruments. He is also a member of CAMRA and likes to help out at the Cambridge Beer Festival. To work off the fat, Stephen enjoys Orienteering and runs for WAOC, his local club. Stephen is a member of the CAST.IRON executive. CAST.IRON promoted re-opening and extending the disused Cambridge-St. Ives railway as the UK's first privately-run commuter railway. Phil has worked installing and supporting IT systems into UK education for over 15 years. Phil joined Precedence in 2001 following on from supporting Precedence thin-clients for his previous company, Reflex Electronics. He has vast experience of Active Directory, virtualisation environments and most Citrix thin-client and VDI technologies. He is also involved in developing various custom software solutions that Precedence offer. 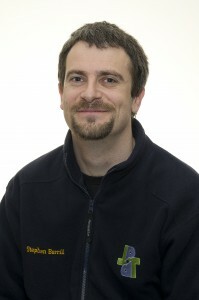 Phil is predominantly based in the office and will be happy to help you with any query or support issue you may have. Morgan worked as a secondary school Network Manager before joining Precedence. He brings with him a strong background in desktop delivery, virtualisation and troubleshooting as well as a keen appreciation of day-to-day issues in schools. We are pleased to welcome him to the IT powerhouse of Cambridge from his previous home in Cornwall, but he says he does miss the sea air. In his spare time, Morgan writes and records electronic music. He also enjoys car maintenance and getting his hands oily. Amanda is married to Stephen. She joined Precedence after five years at DANTE as Personal Assistant to its General Manager, Mr Dai Davies. Whilst at DANTE she organised, and participated in, many international meetings and, in her spare time, introduced her foreign co-workers to the delights of British beer! 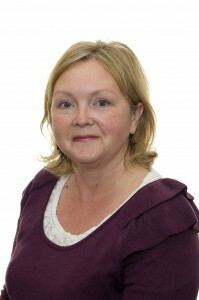 Outside of the office, Amanda is an active member of Histon and Impington Junior School PTA and founder of the Histon and Impington community Facebook Group, HI People, which now boasts a membership of around 1300. 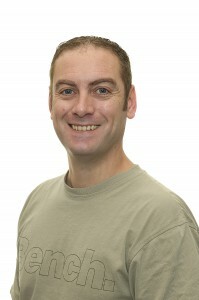 Russell used to work for Acorn Computers as a Hardware Production Manager and was involved in the development of the Acorn Network Computer on which one of Precedence's first products was based. He also remembers stress-testing cardboard boxes for the BBC Model B by throwing them down the stairs. He also worked for Xemplar developing the documentation and software testing of the Network Computer solution that was the precursor to many of our products. Russell's expertise with CAD technologies has proved useful for exhibition stand design.